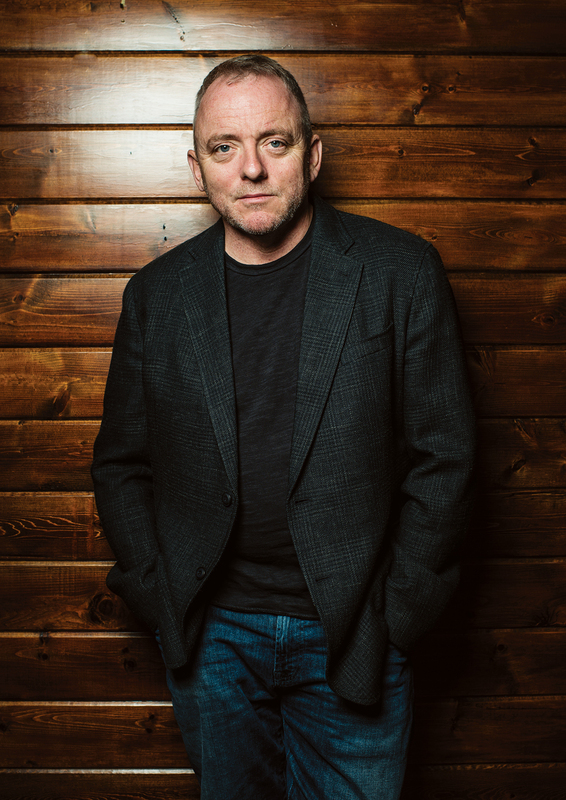 Gone, Baby, Gone: Q&A with Dennis Lehane. NeHollywood.com Love this guy! What a sneaky,out landishly talented individual who rivit and spin you right into his novels of crime and witt..Don’t stray to far from Bawston Dennis!